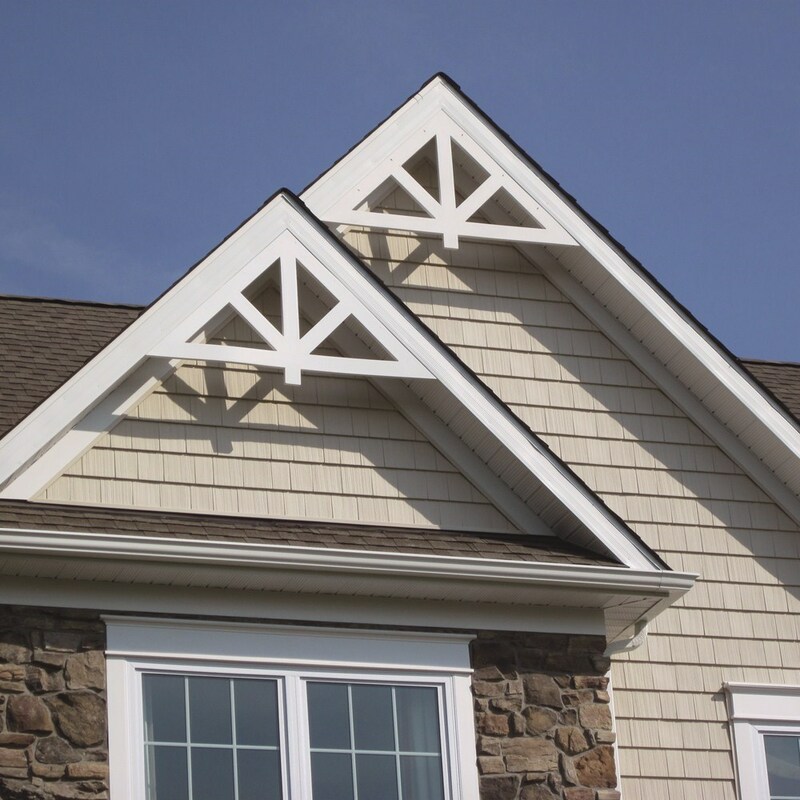 Your siding plays an essential role in protecting and insulation your space and reflects the pride you take in your biggest investment. 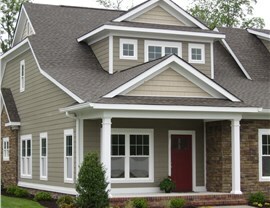 Our professional contractors never settle for less than the best for our homes and neither should you. 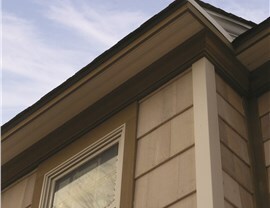 That’s why we offer Boral TruExterior siding. 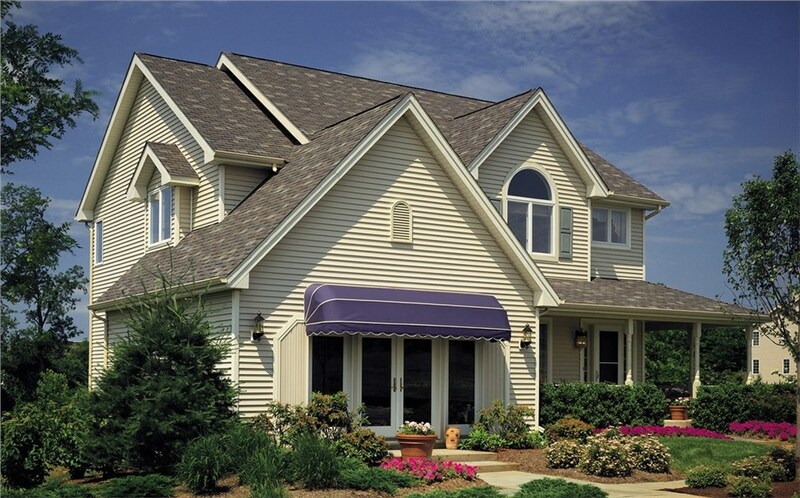 Featuring advanced protection, incredible design flexibility, and enduring durability, this polymer siding is an exceptional choice for any home. 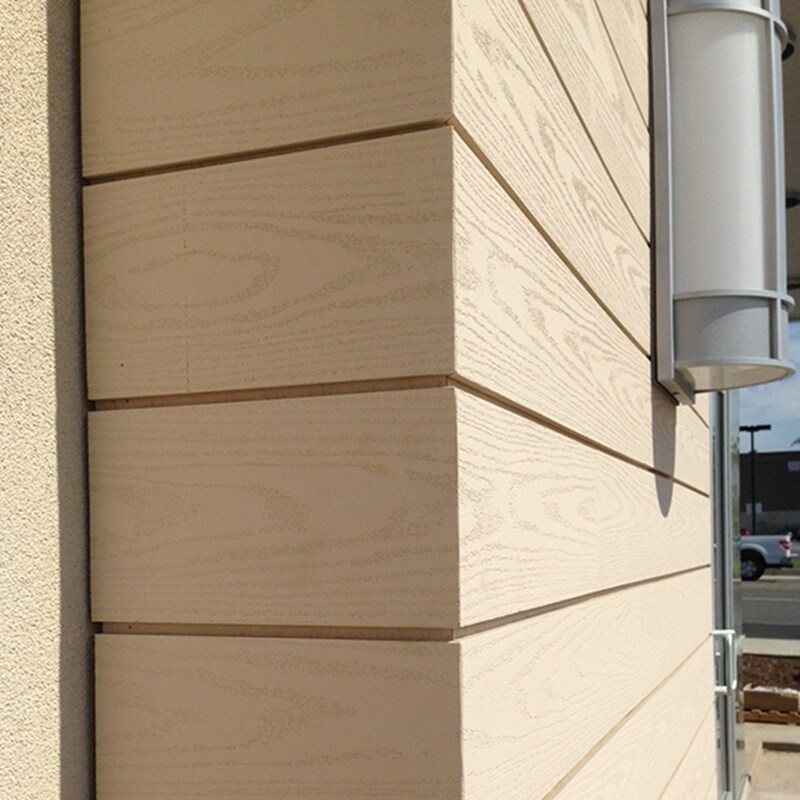 Aside from performance, a major shortcoming of standard siding materials is a lack of flexibility in terms of design. 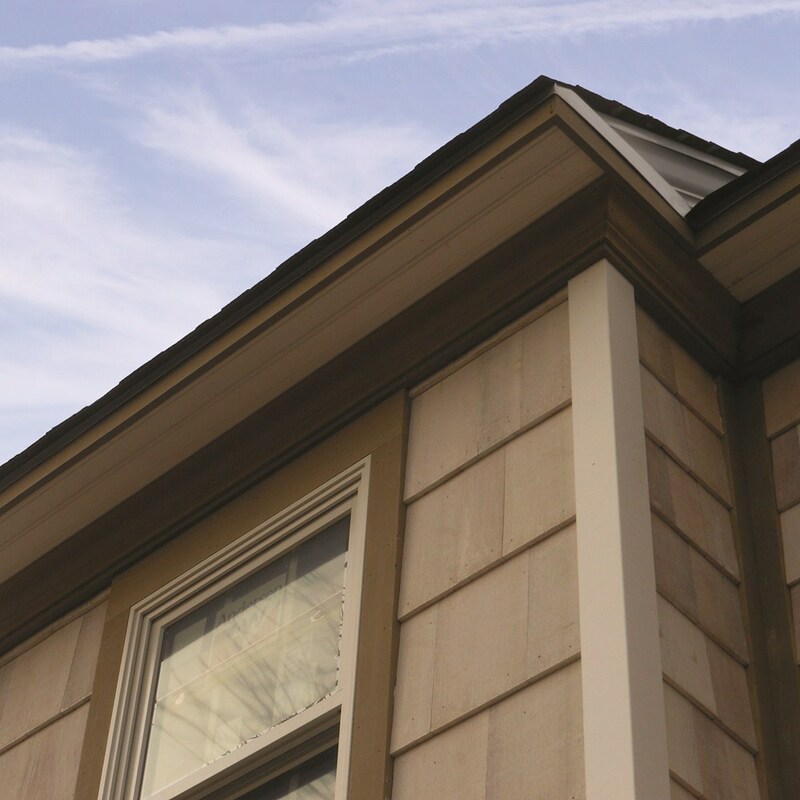 Boral’s polymer siding stands apart in that it offers endless design possibilities for the dream-home look you’ve been wanting. 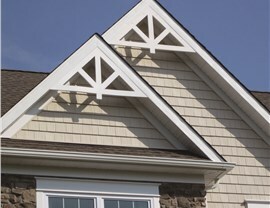 Specifically designed to provide the best protection without inhibiting craftsmanship, Boral TruExterior can be installed using woodworking techniques. This means that creating detailed effects, whether you’re seeking a vintage restoration or an elegant contemporary look, is simpler than ever. 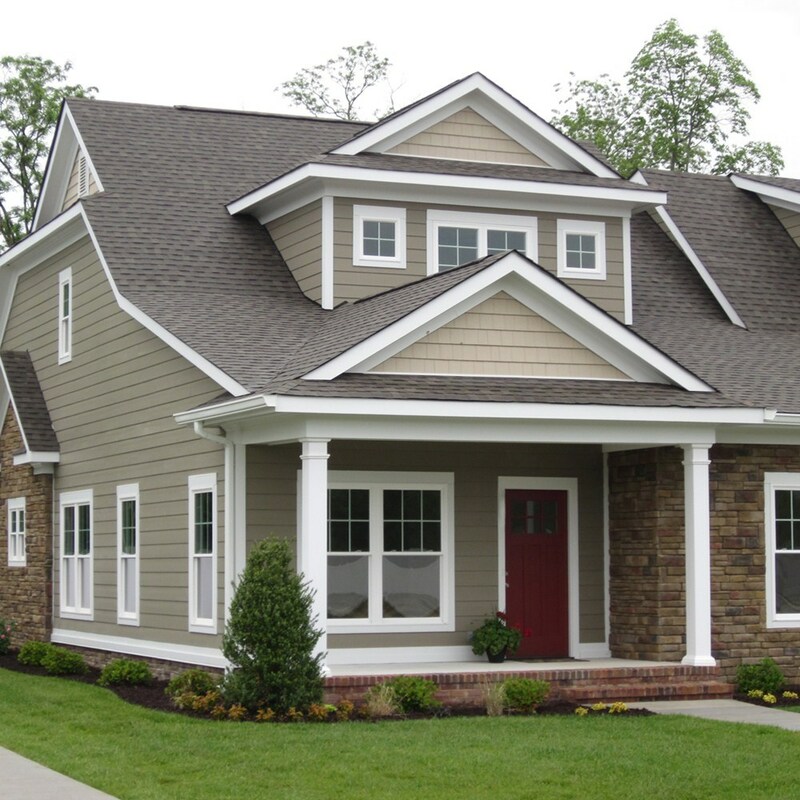 Lakeland Building Supply is dedicated to providing local contractors and homeowners alike with superior home remodeling products. Contact our professionals today to learn more about our rigorous quality standards, competitive pricing, and commitment to superior service. 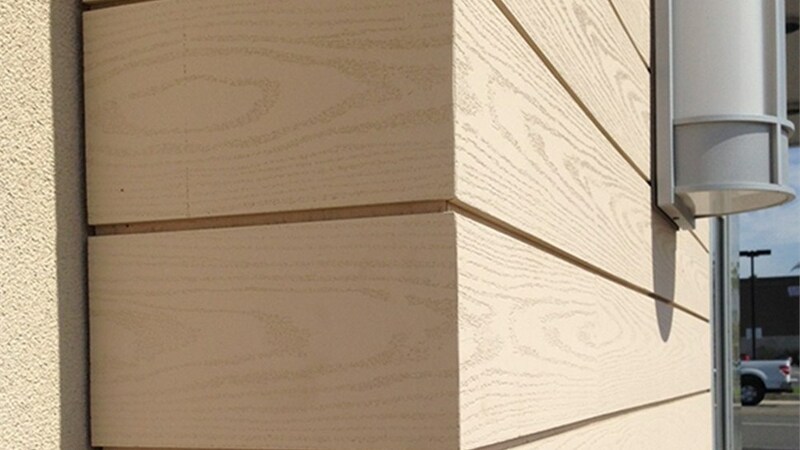 You can also fill out our online form to request a quote on your next Boral siding purchase.